Email is a horror title from director Kelvin Tong (Rule #1). This title stars Nikki Reed (Twilight) and the film is slated to shoot in Singapore May 2014. This is a SPJ Enterprises, zgreen entertainment and Boku Films production. And now, the first film poster for the film has been released! The story for Email begins and ends with Thea Hartley. Hartley travels to Singapore to explore the suspicious circumstances surrounding her sister's death. 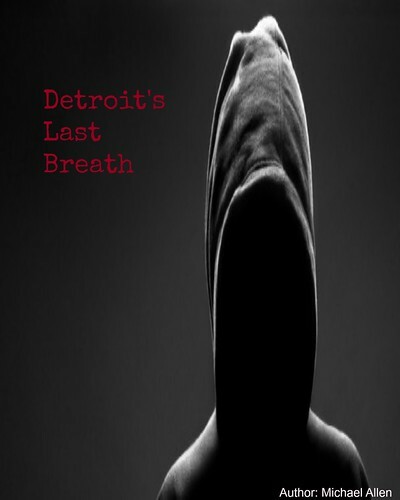 A cursed email may have killed her sibling and Hartley will have to face a supernatural force, before it takes her or another victim. 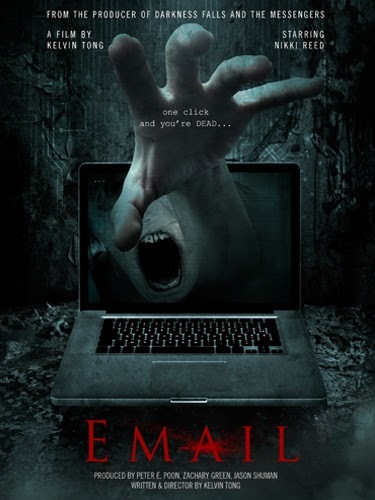 The graphic for the film shows the email's cursed nature. In the vein of The Ring and The Grudge, a ghost lays in wait. Blood reds in the title signal the violence which will be forthcoming. 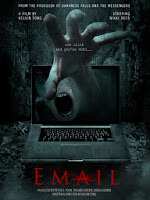 This movie poster shows that Email will be a truly terrifying experience. This title will show at the European Film Market in Berlin, once completed.